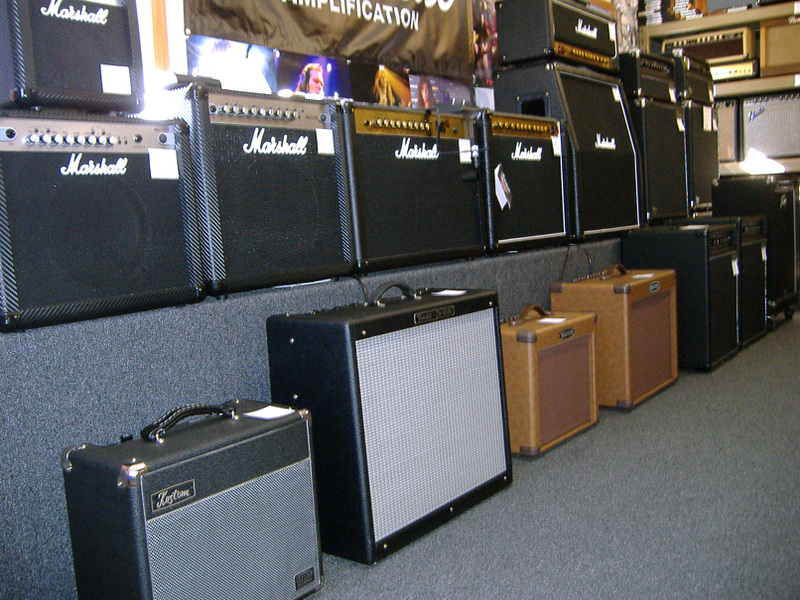 As Mike’s Music Clinic approaches its 25th year in business, We would personally like to thank everyone for there support. 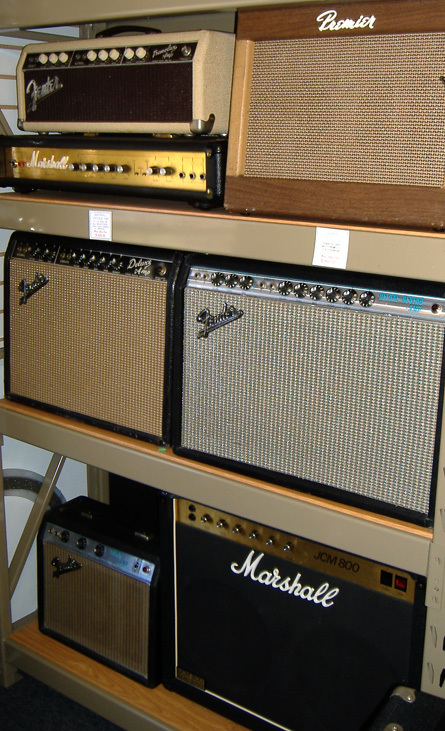 Our shop carries a full line of String Instruments, Sound, Amplifiers, Accessories and Vintage Guitars and Amps . 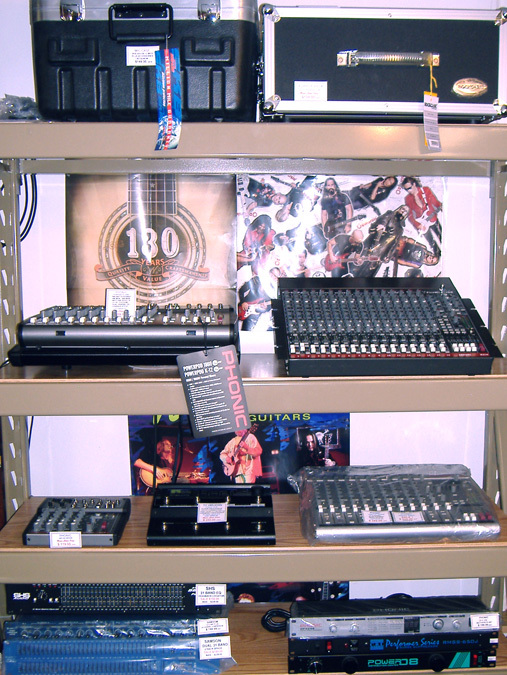 We are an authorized dealer for many top manufactures in the business. 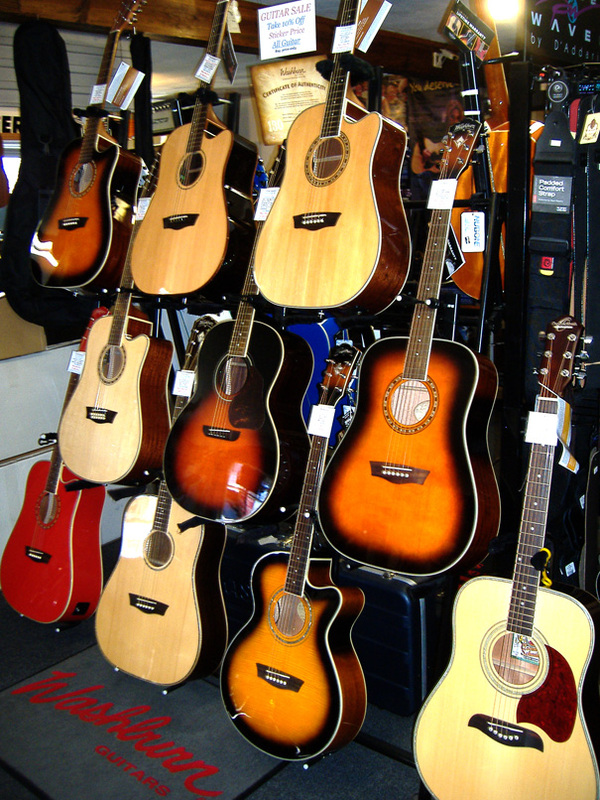 Mike’s Music Clinic specializes in String Instrument Repair, with over 35 years of tech experience. 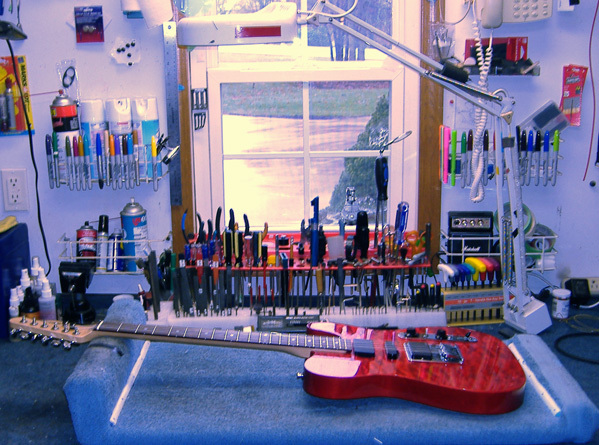 We offer set ups, fret work, structural and electronic repairs. 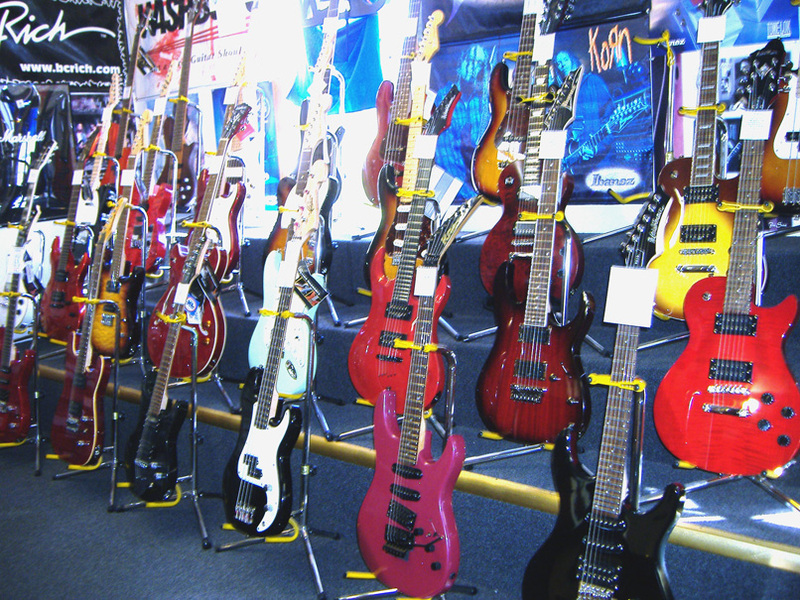 Every instrument sold is 100% professionally set-up and ready to play. Being a musician himself, Mike understands how important a well set up instrument is to the beginner as well as the accomplished player. 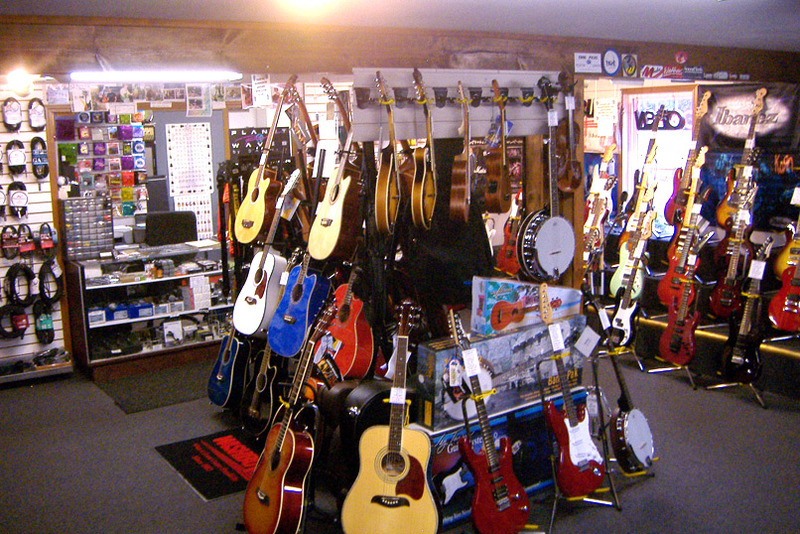 We provide a range of Musical Instruments Sales and Service in our Music Store including Guitars, Amps, Sound, Repairs and Vintage Gear in St. Marys, Celina, Wapakoneta, Lima, Sidney, New Bremen, Piqua, New Knoxville and throughout Mercer County, Auglaize County, Allen County, Darke County and Van Wert County.